Seaton Spring is proud to be a long standing member of the British Water Coolers Association (BWCA). But why is this so important for our customers? Quality & Safety - To be accepted as a member requires us to follow the Association's strict standards for product safety and quality supported by high service levels. Sanitisation Programme - All members are mandated to carry out regular sanitisaiton and hygiene visits to all water coolers and water dispensing equipment. Audit Programme - Seaton Spring must adhere to strict annual audits on both our bottling plant and distribution facilities for which we have achieved 100% for the last 2 consecutive years. Training - Mandatory training for staff is required in areas like Hygiene Awareness, Food Safety & HACCP, Bottling Plant Operation, WRAS for plumbed in (POU) installations & Crisis Management. Environmentally Friendly Practices - To meet European Legislation members must follow guidelines on the disposal of water coolers and related products at the end of their useful life. 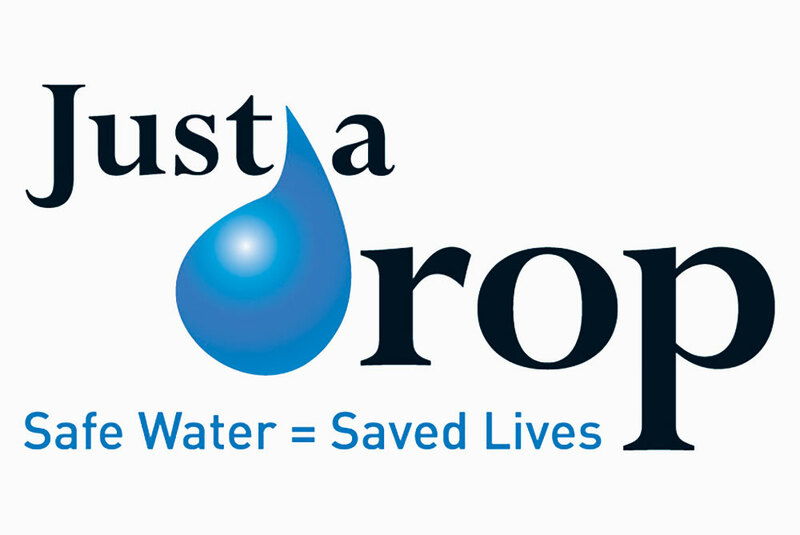 The British Water Cooler Association (BWCA) is supporting the Just a Drop charity. Just a Drop provides drinking water and sanitation to communities in developing countries. The BWCA has chosen to raise funding for a borehole project in Kalungwishi village in Zambia. The project will provide clean drinking water for the village whose inhabitants currently have no access to clean safe water, resulting in waterborne disease striking every week. The BWCA's target is to raise nearly £10,000 to help Kalungwishi village, which exists in a state of realy poverty as there are no local health services and there is no access to safe water. 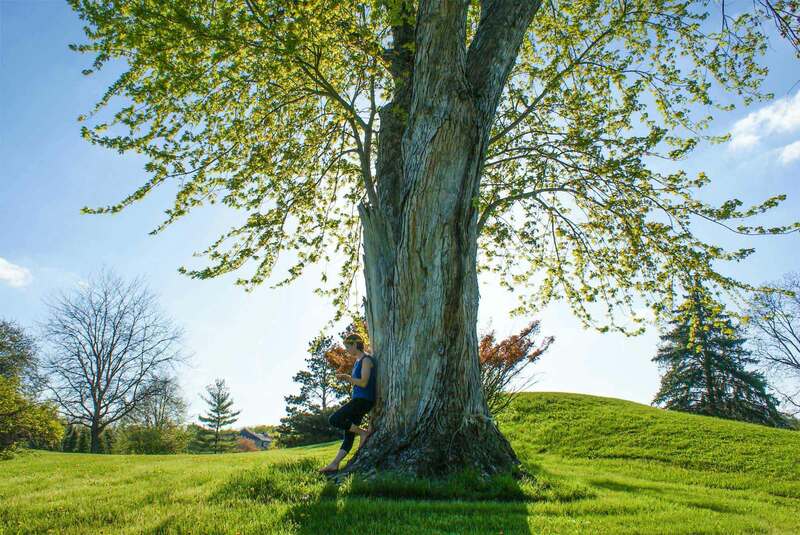 Seaton Spring, with the help of the membership, is committed to reducing its carbon emissions in an effort to reduce global warming. We have limited our distribution from bottling plant to customer to our North East region rather than providing National coverage. This keeps road miles down and reduces carbon emissions. Our offices and bottling plant are installed with solar panels. We have a continued commitment to implement alternative green low-carbon technologies where possible. Want to know more about BWCA? Watch this informational video about the British Water Cooler Association.